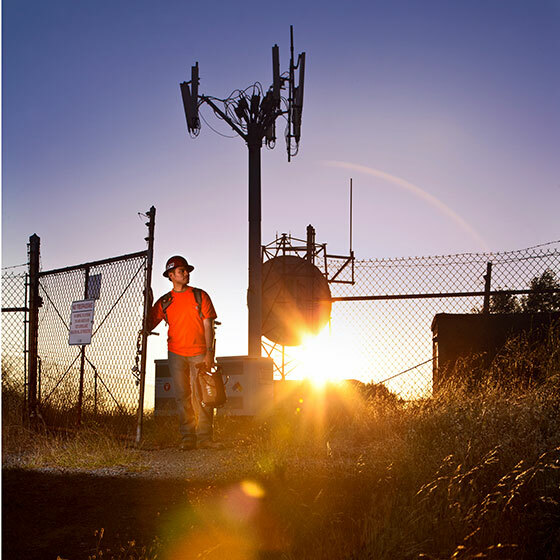 The S331L is the highest value in a rugged, handheld cable and antenna analyzer. 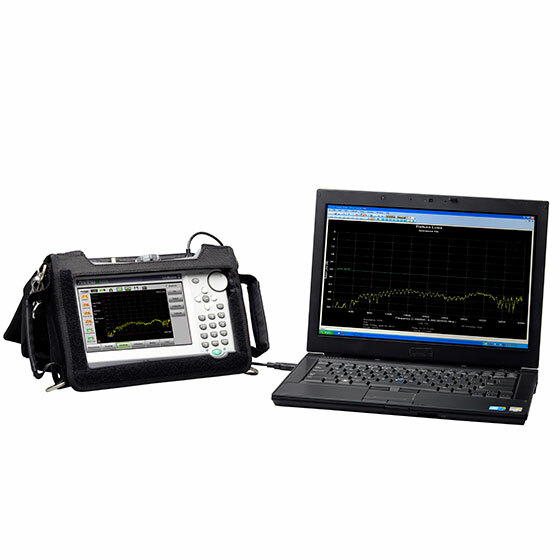 The S331L replaces the current value line S331D which is part of the longest running portable cable and antenna analyzer family in history. Utilizing the latest advancements in technology, the S331L has been optimized for field conditions, is easy to use, and has efficient sweep management capabilities. The S331L delivers an entire workday of battery operating time, the most ever offered in a handheld cable and antenna analyzer. With its large outdoor viewable 7” TFT touch screen display, new intuitive GUI, and classic mode that mimic the S331D basic measurement flow, the S331L is very easy to use, and can significantly increase a user’s efficiency in the field. For contractors who don’t have time to look for nearby power sources, the S331L will last an entire workday on a single battery charge, meaning you can be a lot more productive with your day. Not only does the Site Master S331L run longer, it also has a lot more memory internally so you don’t have to worry about running out of space for all of those extra measurements you just made. Your CAPEX affects your profitability, and your stability. 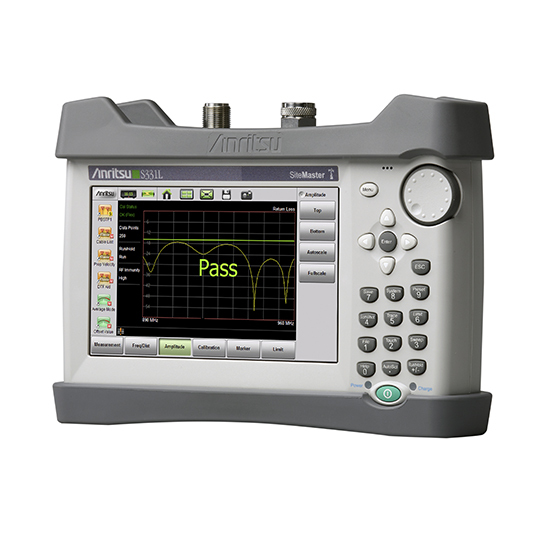 The new S331L is the best value in a handheld cable and antenna analyzer period. You can get more done with minimal negative impact on your operating expenses. 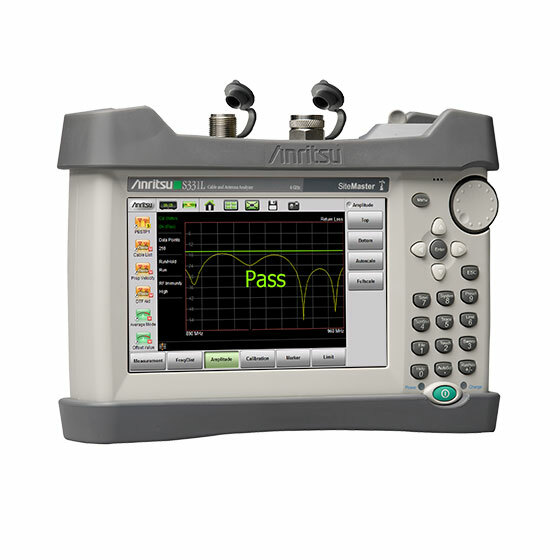 No options are required to perform these measurements, however a test port cable is required to complete calibration(s). 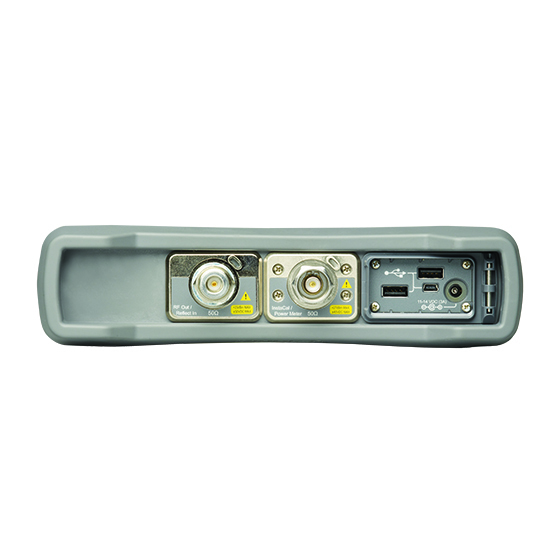 Please be sure to refer to the brochure or datasheet for additional accessories such as a phase stable test port cable or hard transit case to complement your S331L. Optimized for field conditions; easy to use with efficient sweep management capabilities. Learn how to download and install firmware for your Site Master S331L quickly and easily. Designed for contractors, installers, and wireless service providers. Site Master S331L.